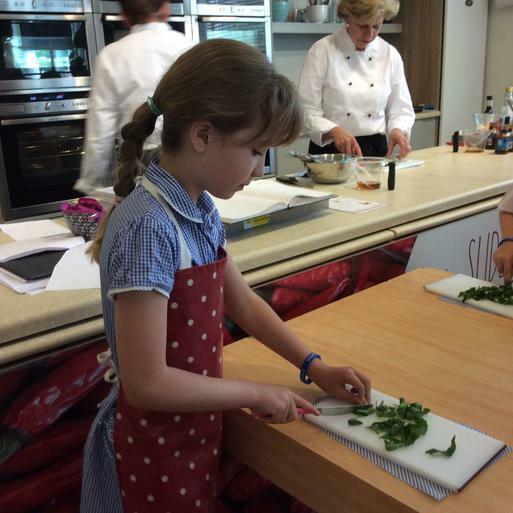 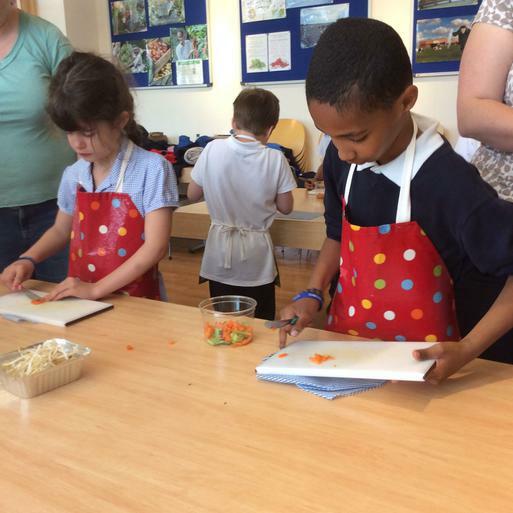 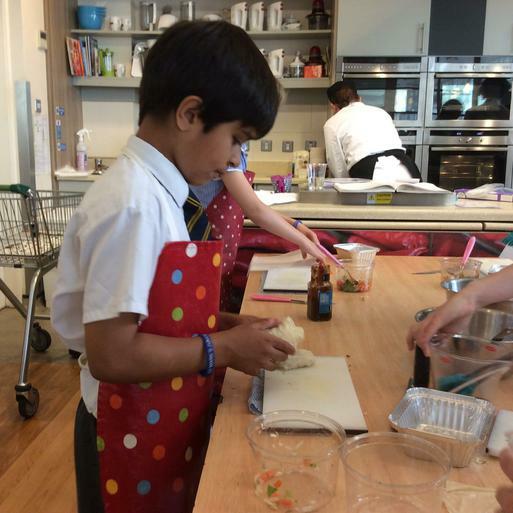 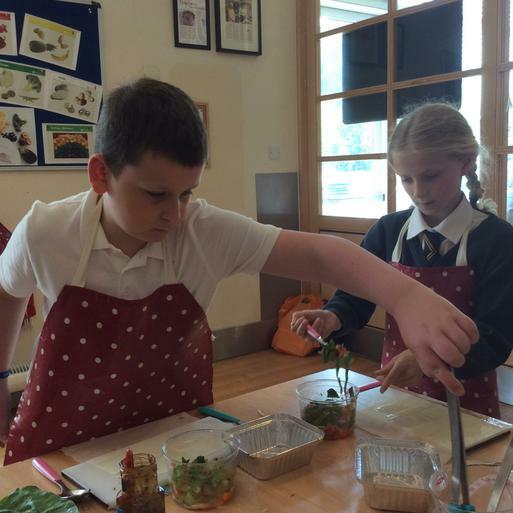 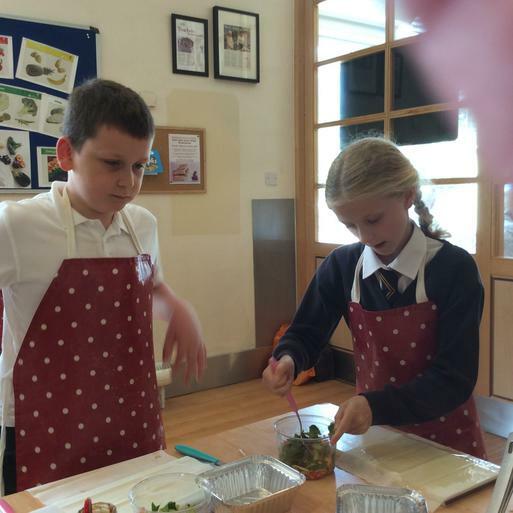 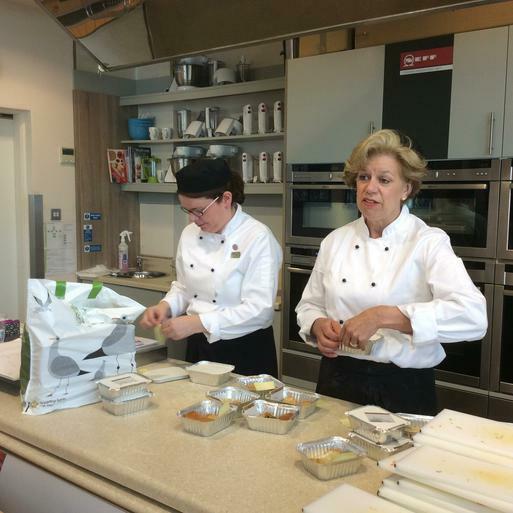 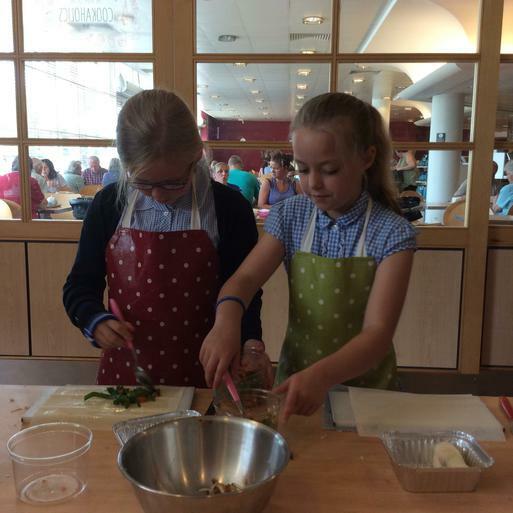 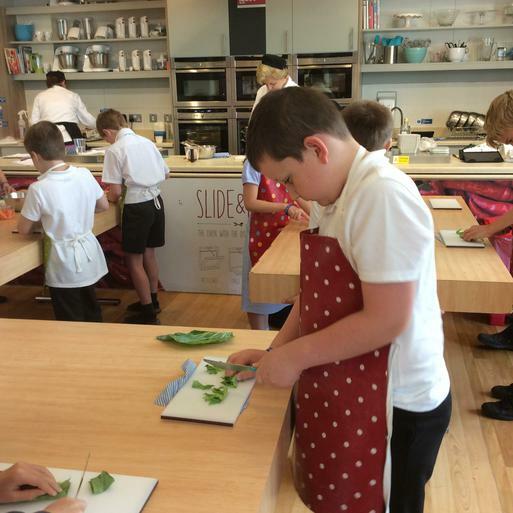 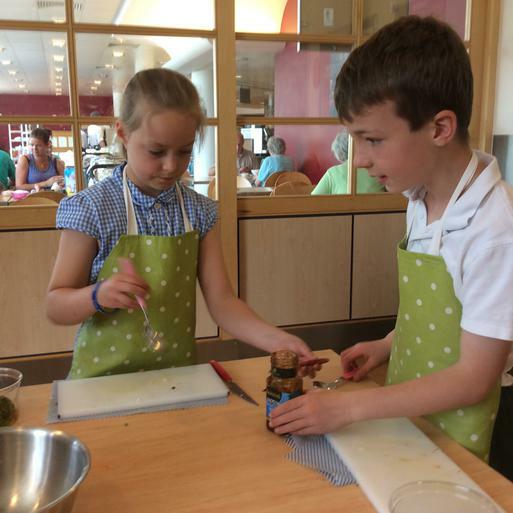 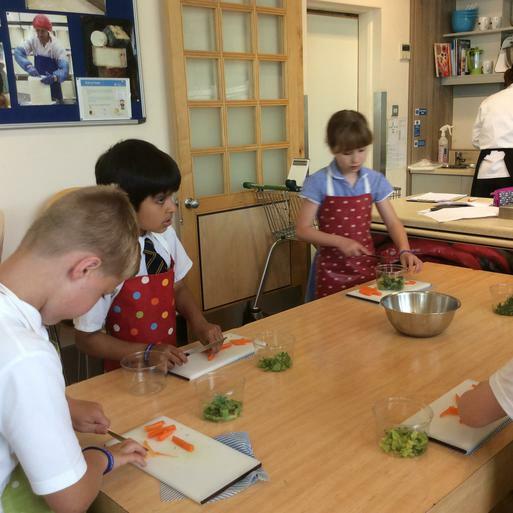 Last Wednesday year 4 went to Waitrose where they did some delicious cooking. 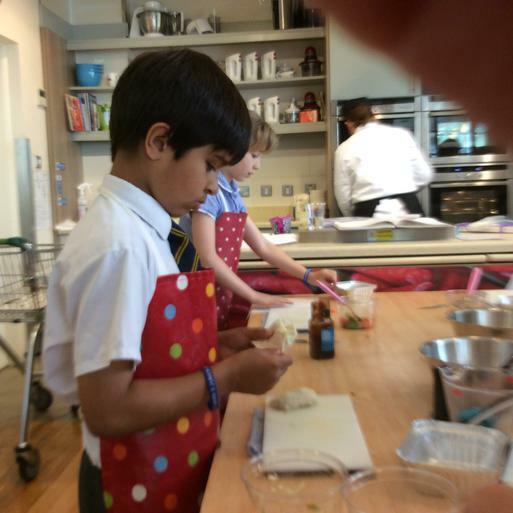 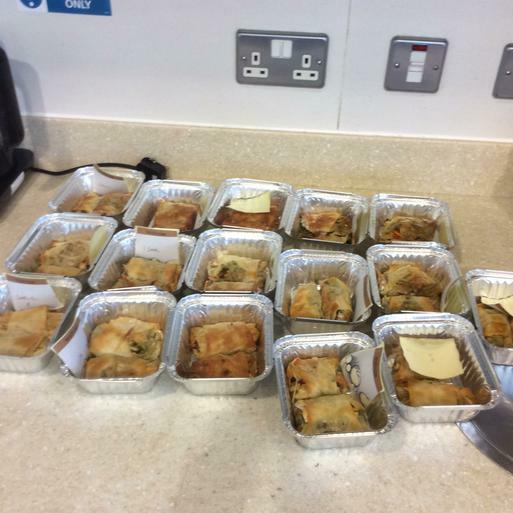 Isaac (class 5) said: "We made spring rolls - we added a dollop of chinese sauce and used special thin pastry; they were really tasty. 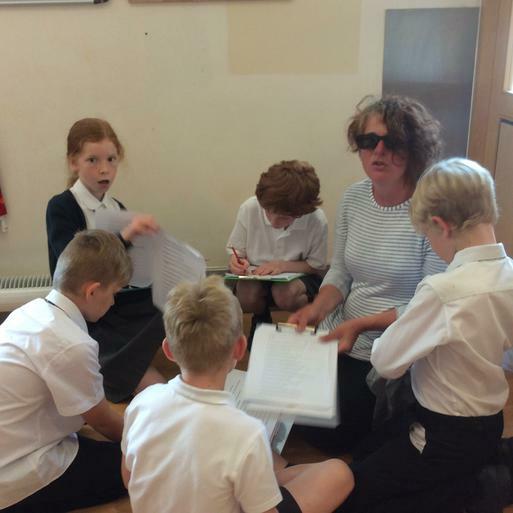 We also had to do a quiz where we had to hunt for things round the shop.We only had so much time to do it. 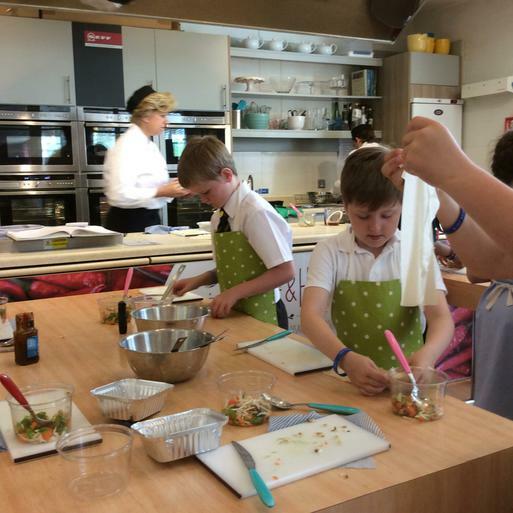 It was really fun!"